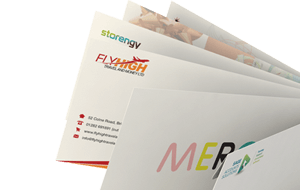 Home Page > FAQ > Are envelopes recyclable? 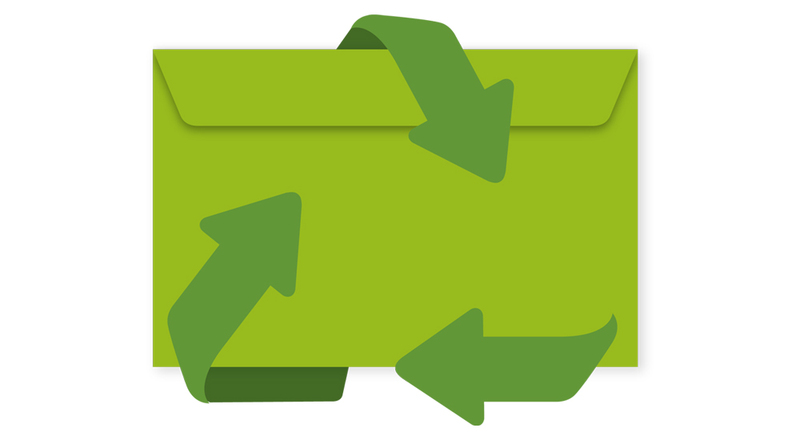 Yes, paper envelopes are recyclable and can be placed in your household recycling bin/box to be collected by your local council. However, envelopes with windows may not be completely recyclable due to the window being made of plastic. Although the plastic isn't able to be recycled, it can now be separated from the envelope easily at the paper mills. Another option would be to manually remove the window yourself. Can envelopes with bubble wrap be recycled? Envelopes with bubble wrap such as padded envelopes, jiffy bags or bubble bags cannot be recycled due to them being made of multiple materials (paper, plastic & other materials). Where to buy recycled envelopes? You're in the right place. 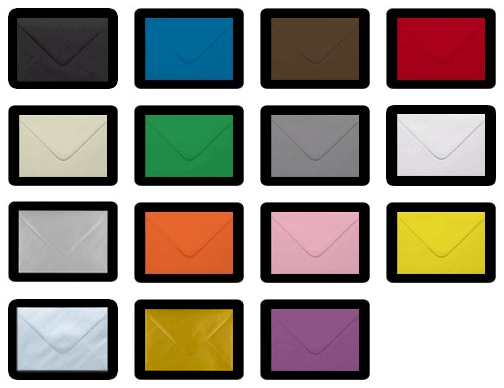 We supply a range of totally recycled envelopes in a whole range of popular sizes and colours.